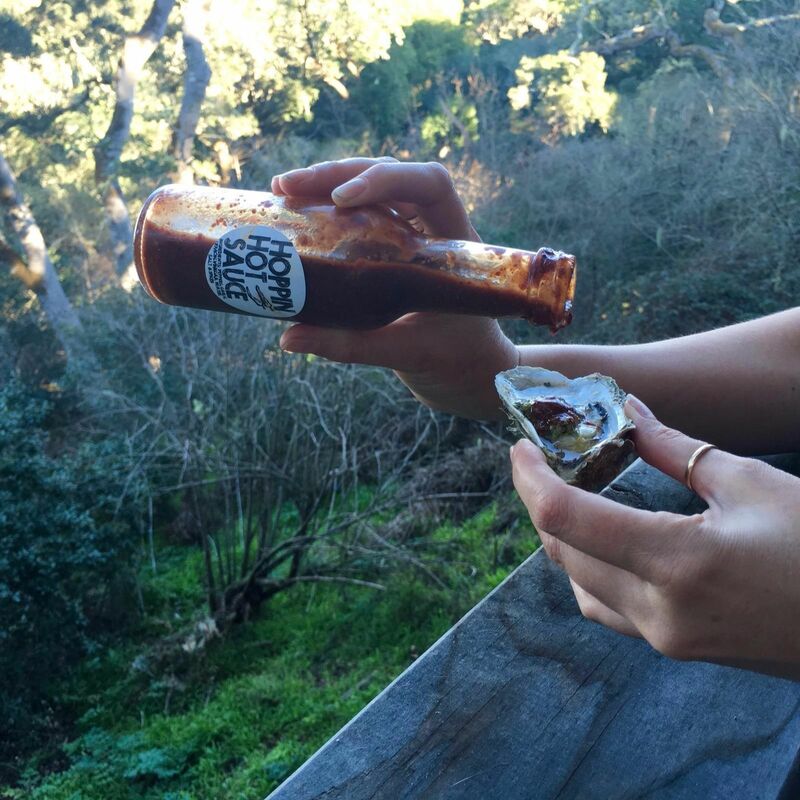 Hot Sauce On An Oyster, photo by Brook Lane. 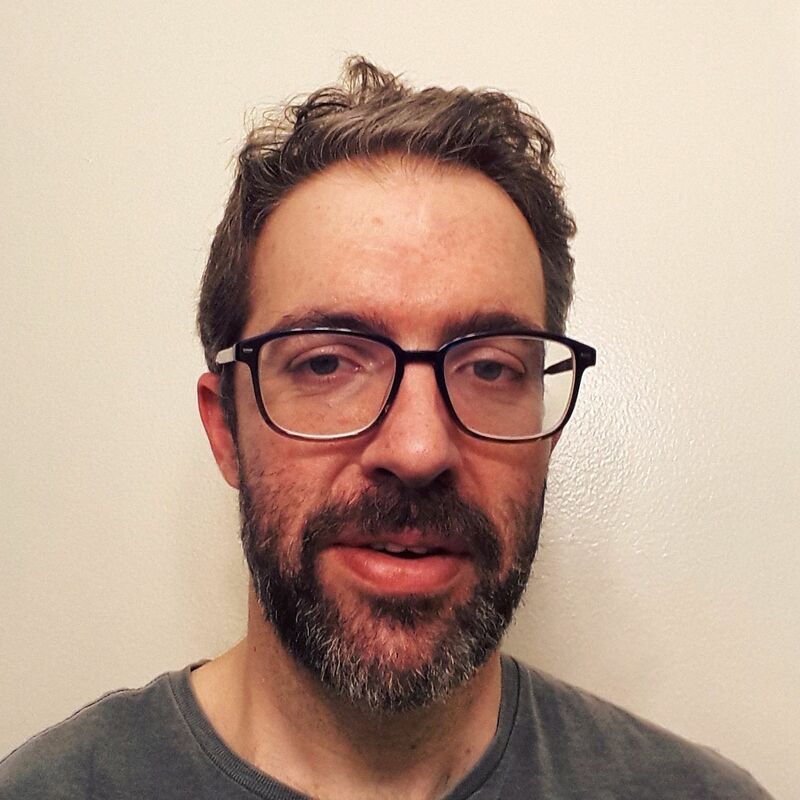 I read the NY Times Disability column about an autistic son finding purpose. I fell hard and cracked my neck on dining room table. I looked for acceptance at my 20th HS reunion. 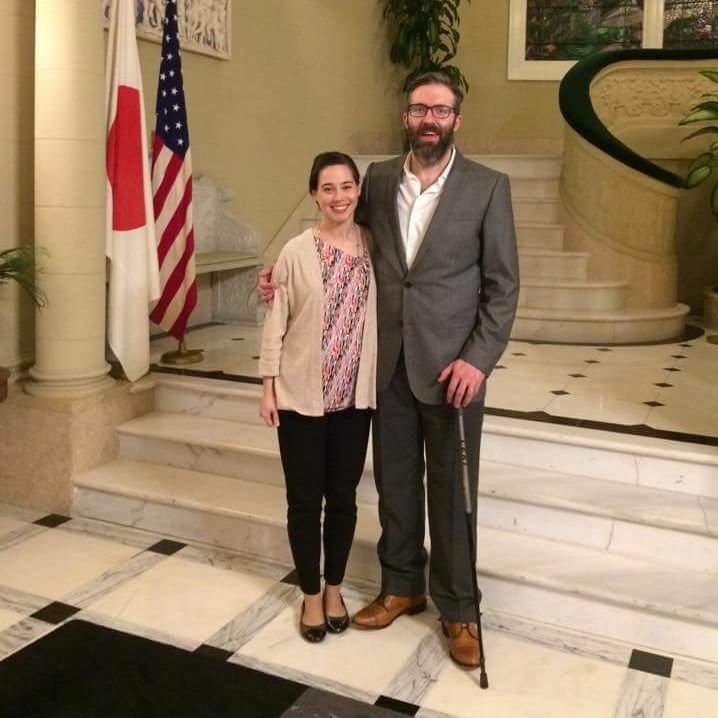 I took this picture with my wife at the home of the Japanese Consul General in San Francisco. 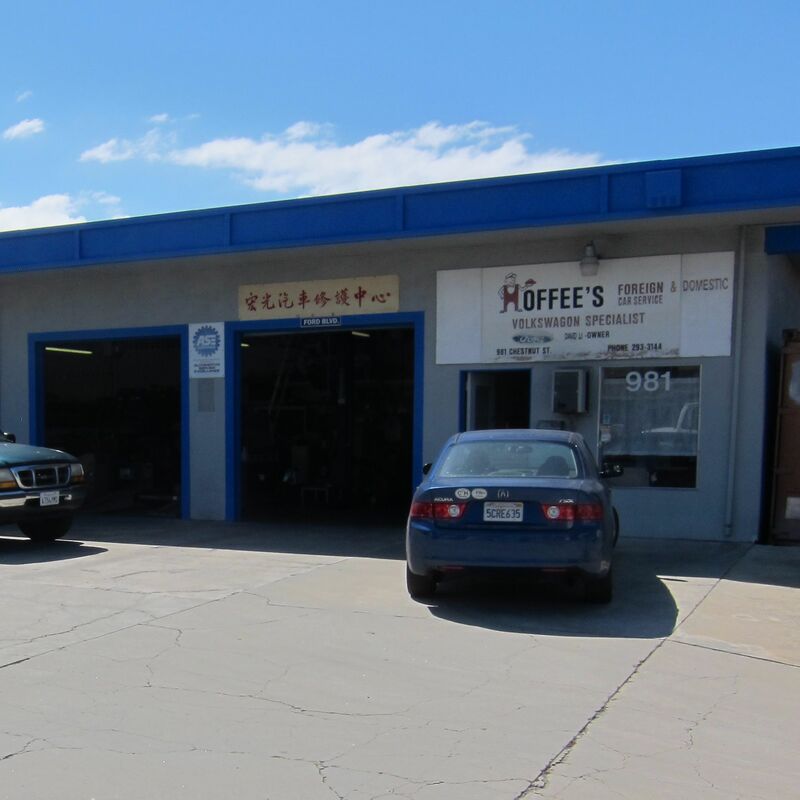 This is a photograph of Hoffee’s Auto Body Shop in San José, California on the last day of business before closing. David Li owned the place and was my family’s mechanic for over 20 years. I’ve been falling and hurting myself. I need to slow down and be safe. Hurrying makes accidents. At the same time, I need to control my emotions and manage my MS therapy for the sake of my family and my business.